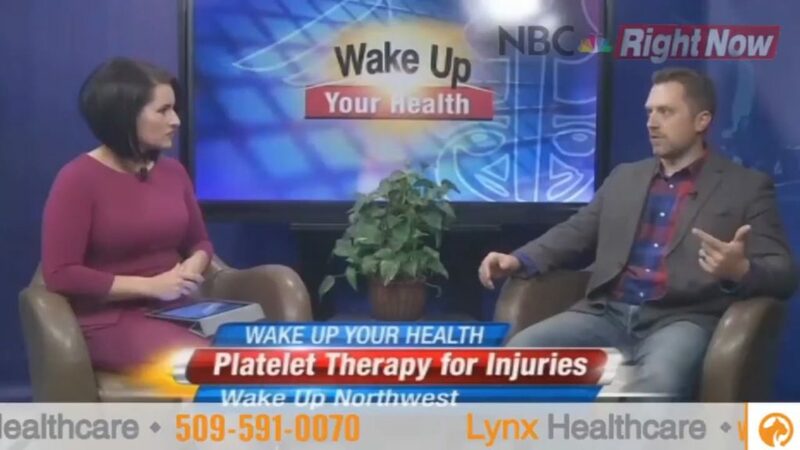 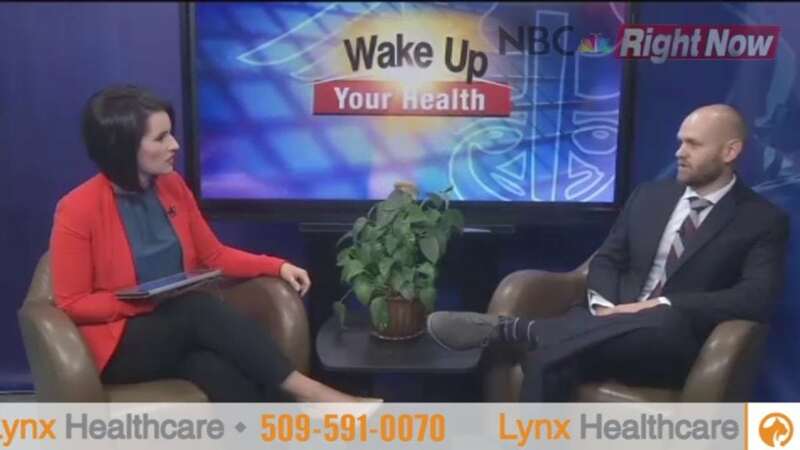 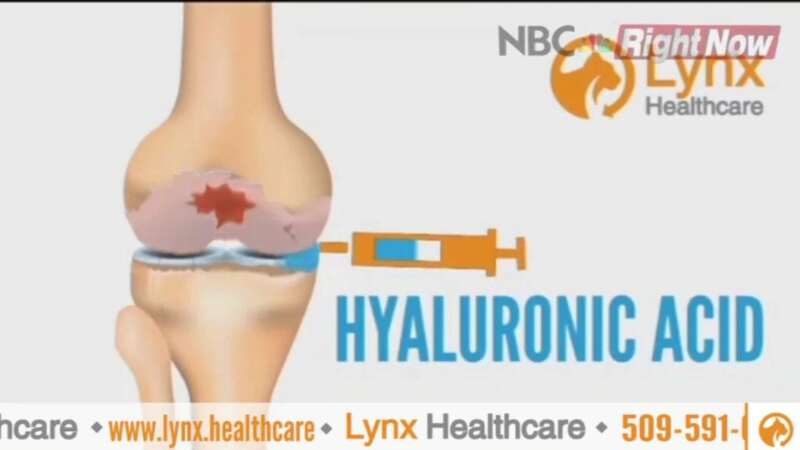 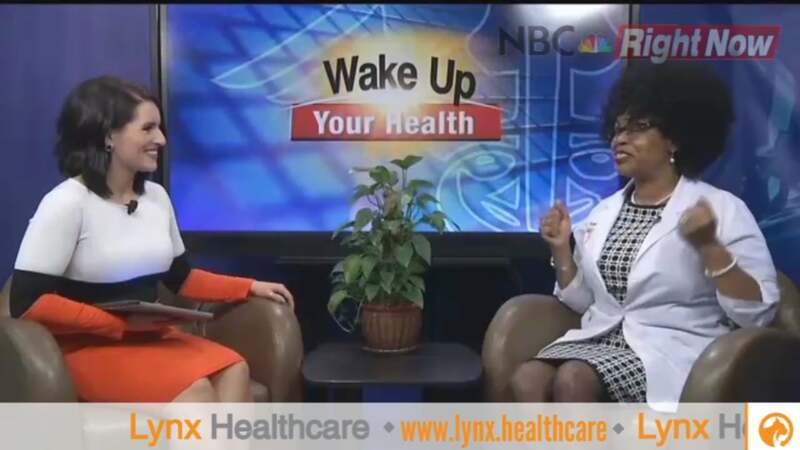 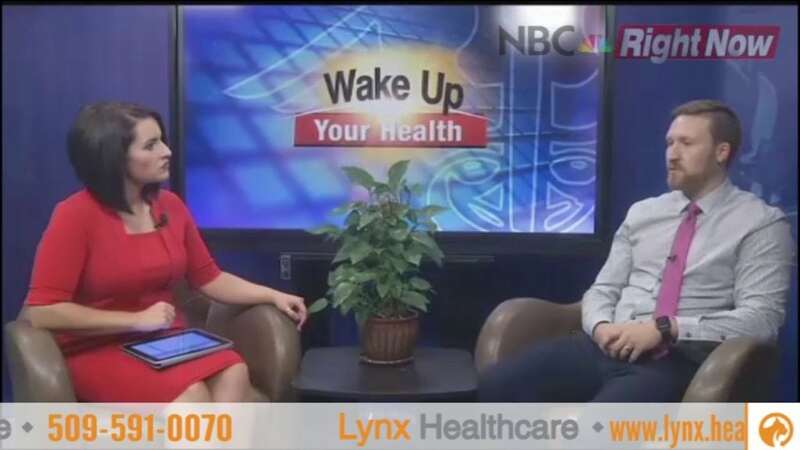 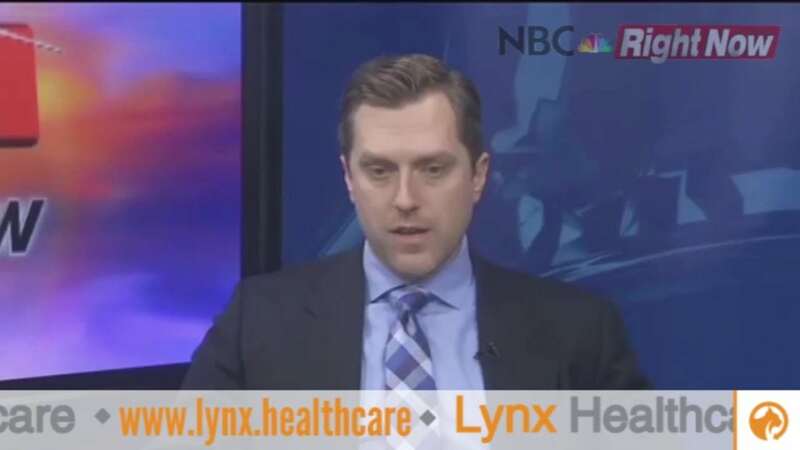 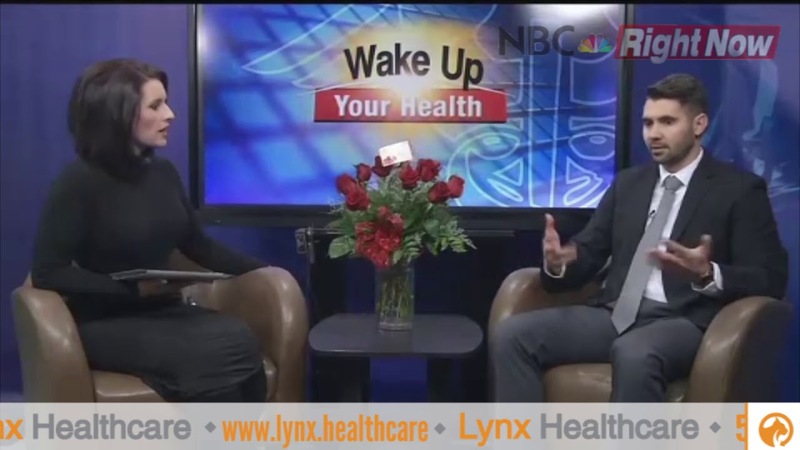 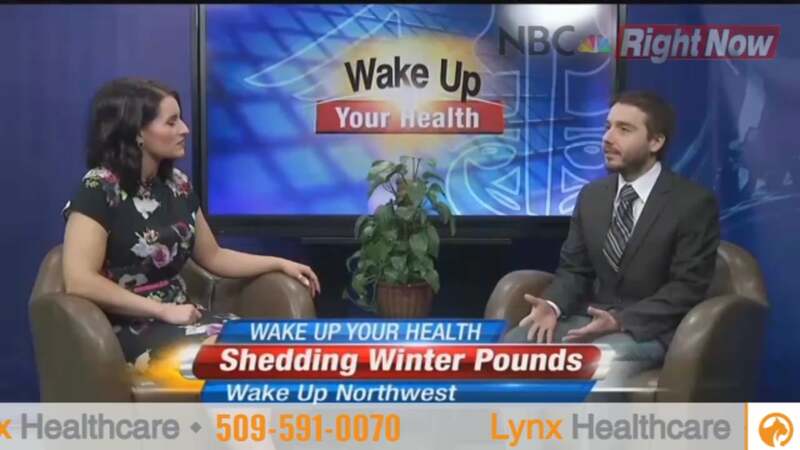 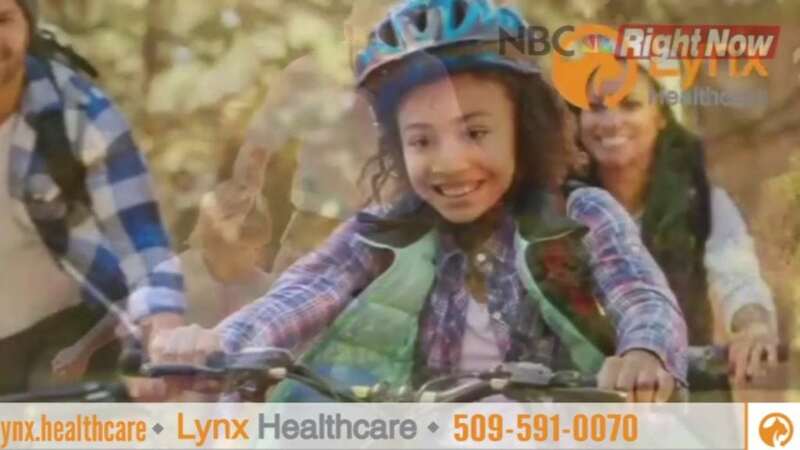 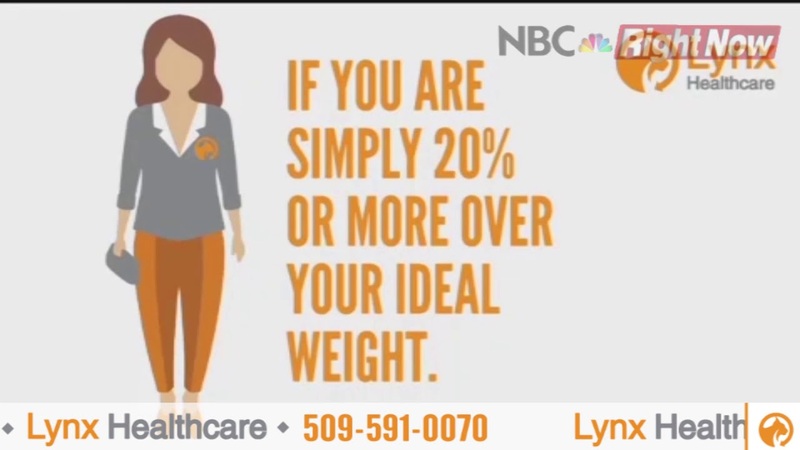 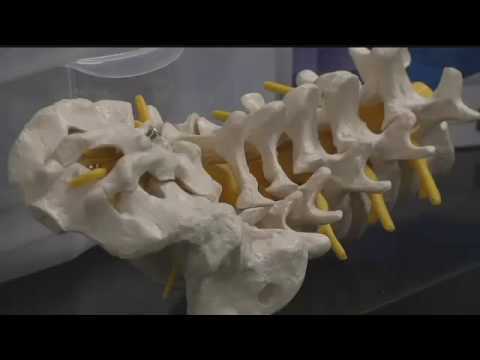 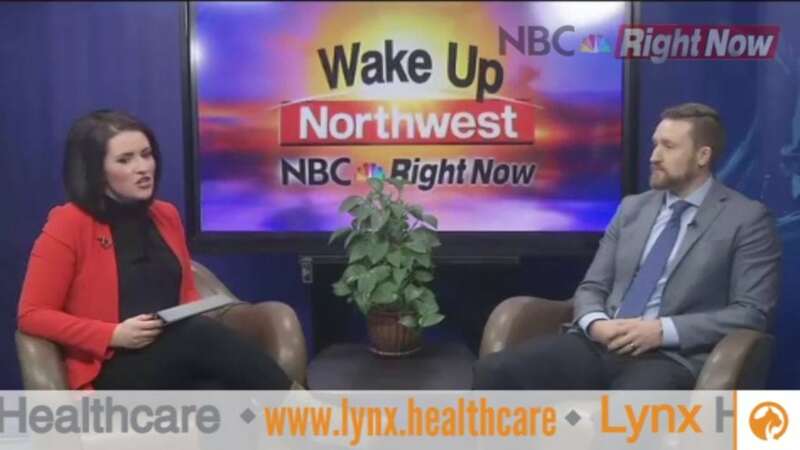 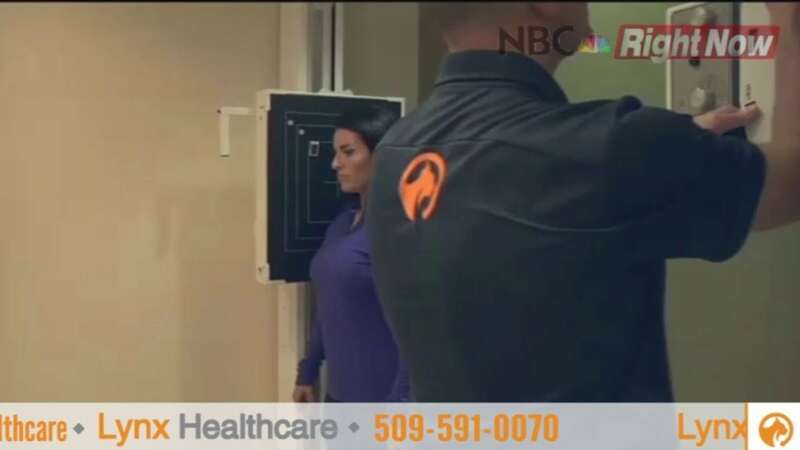 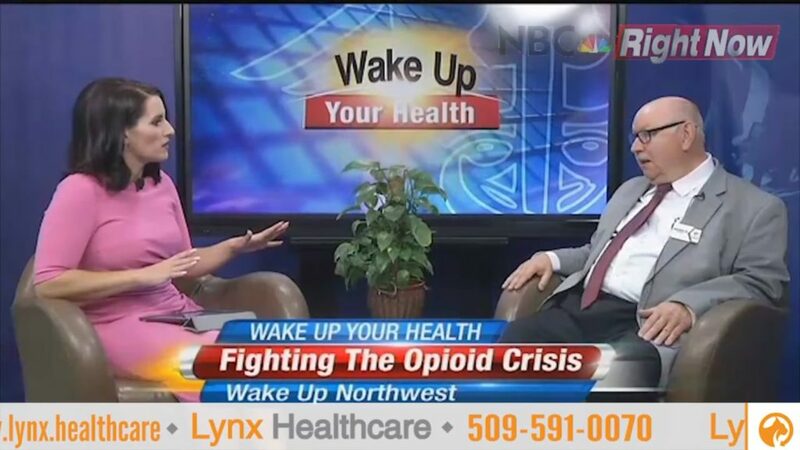 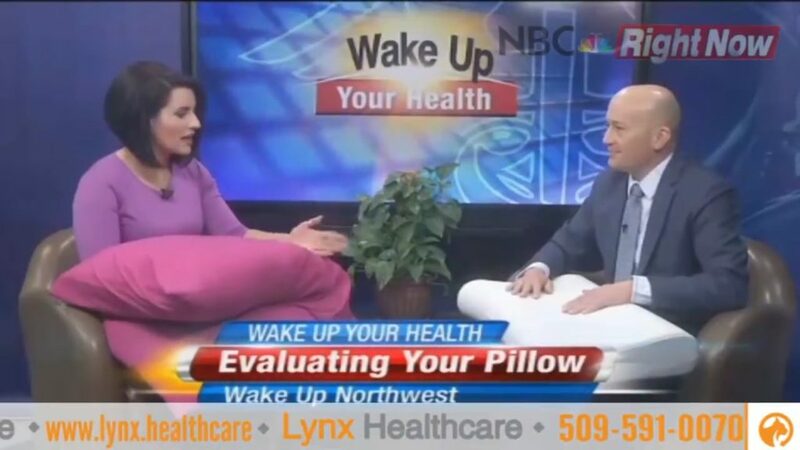 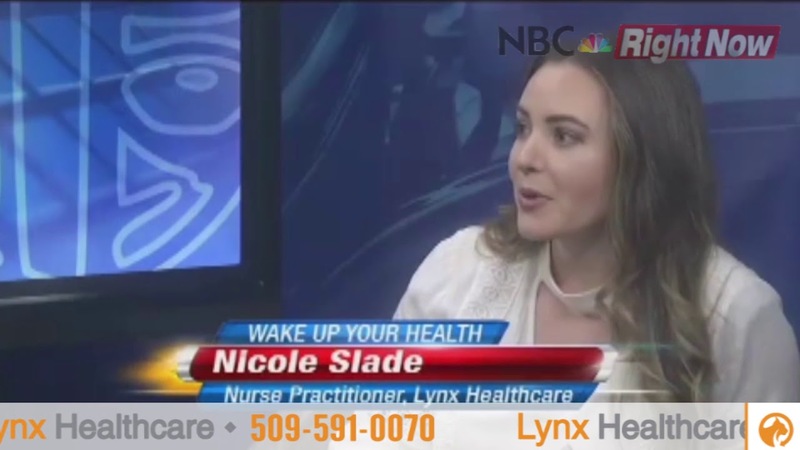 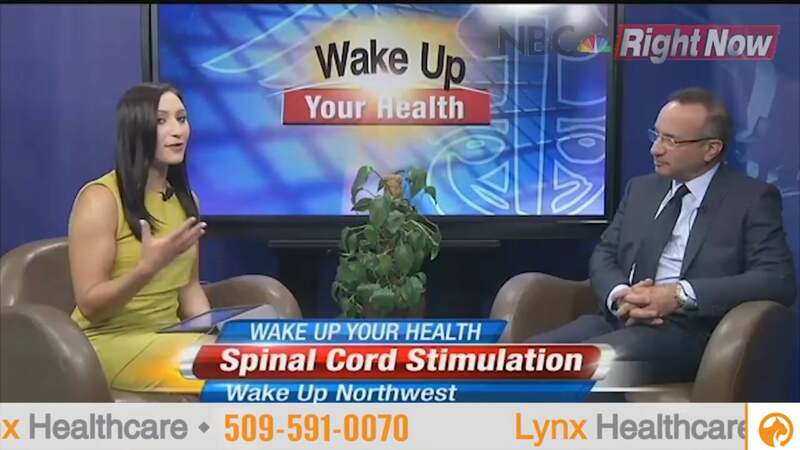 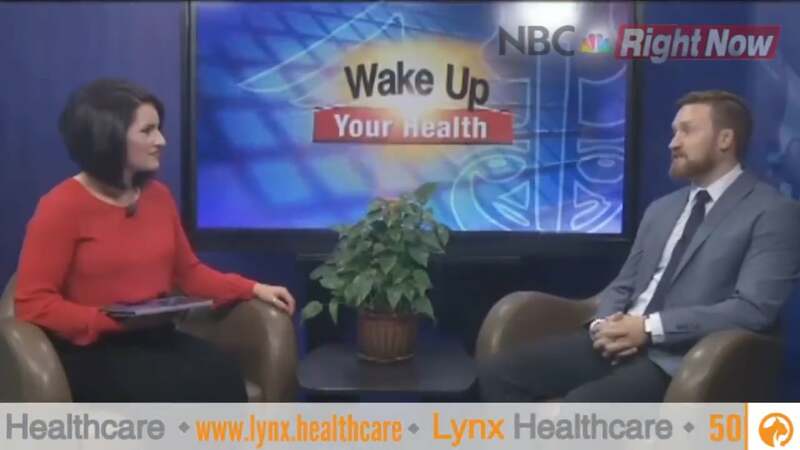 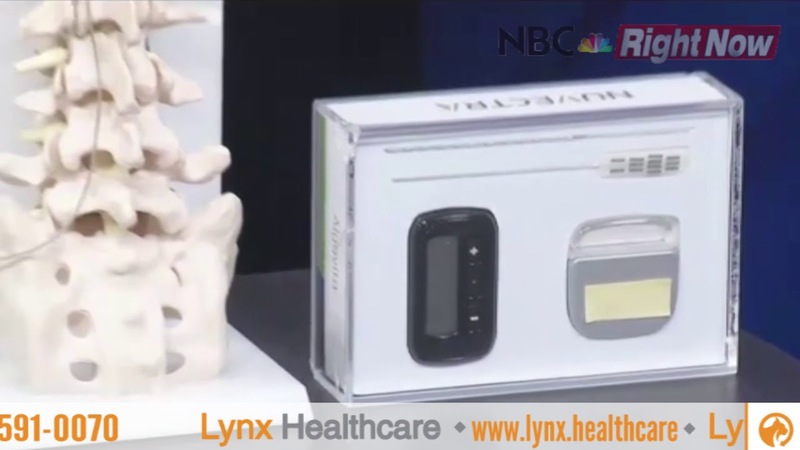 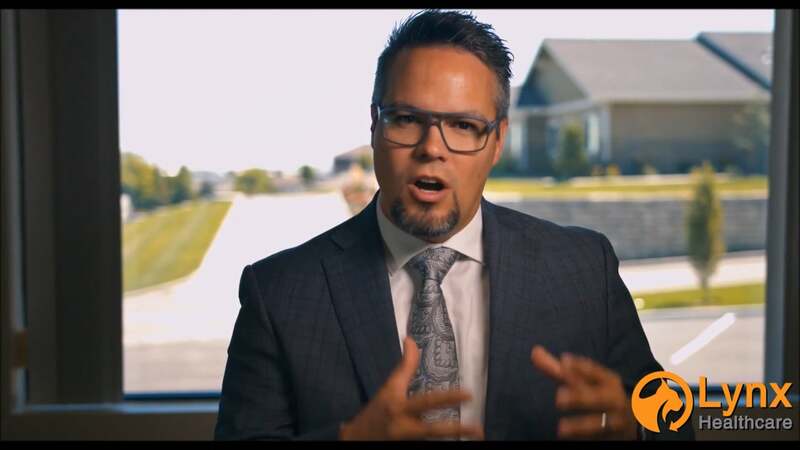 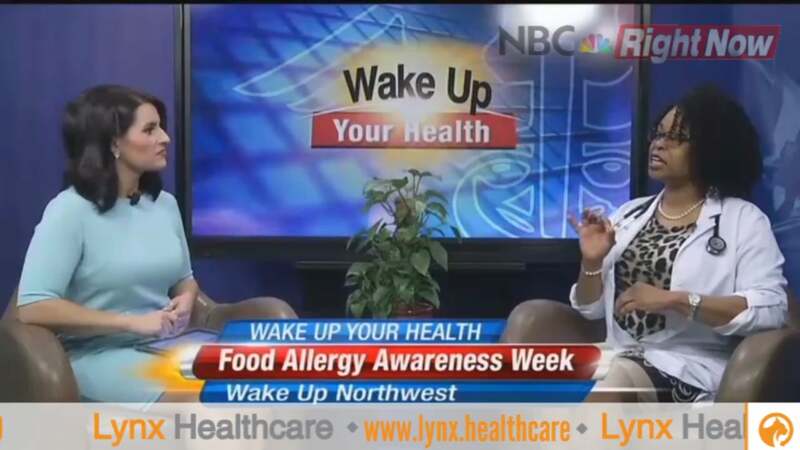 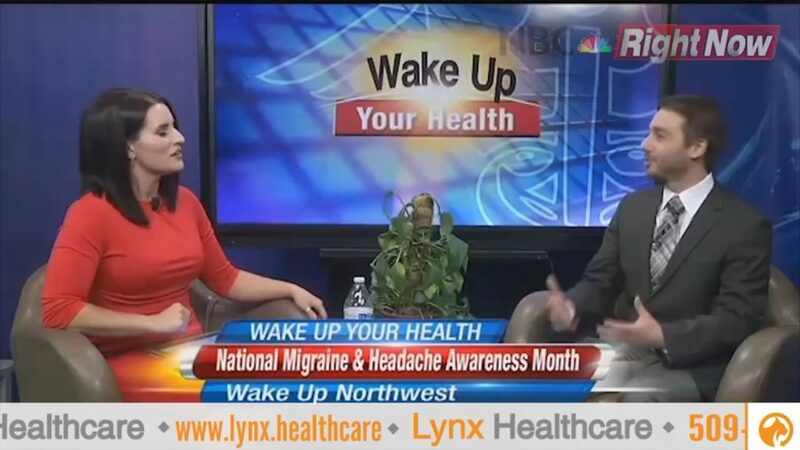 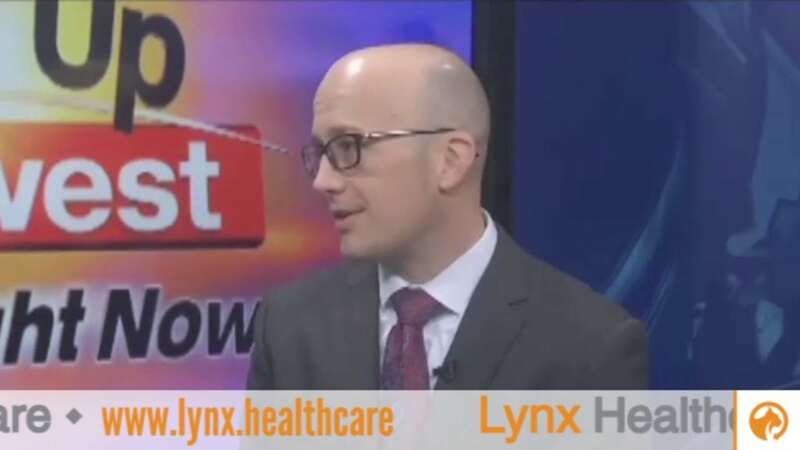 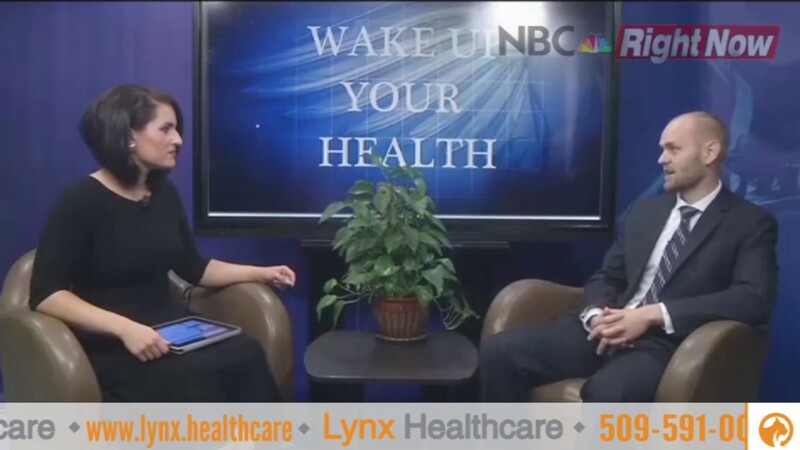 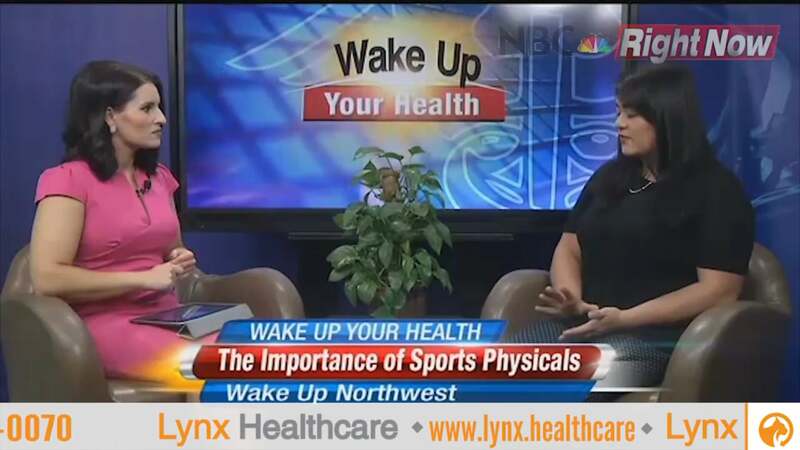 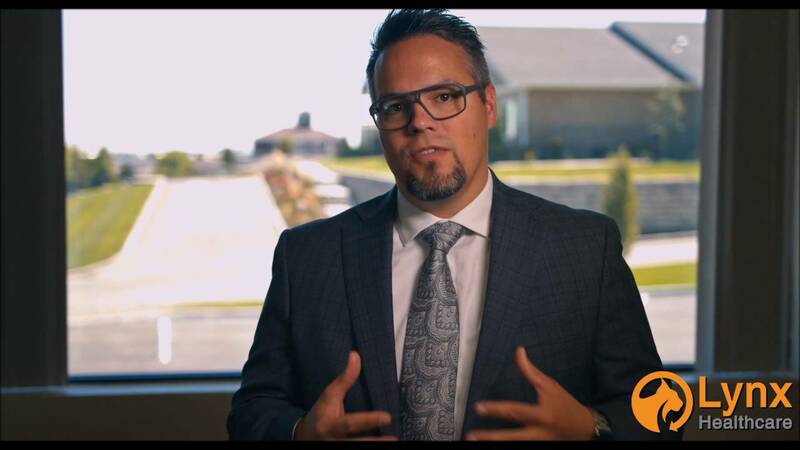 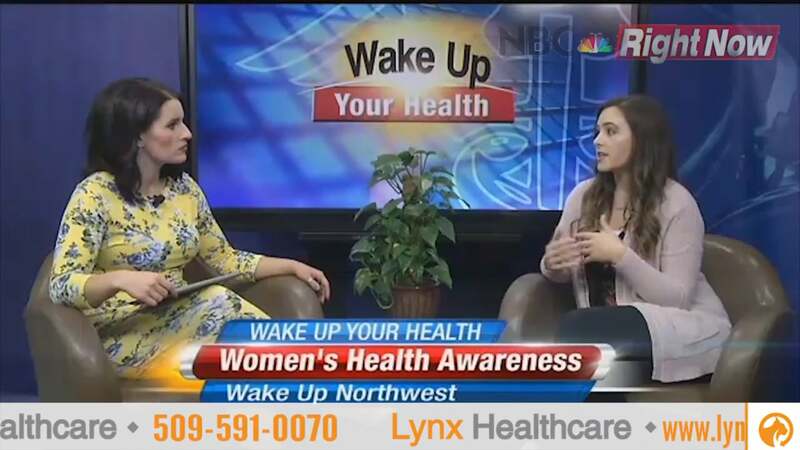 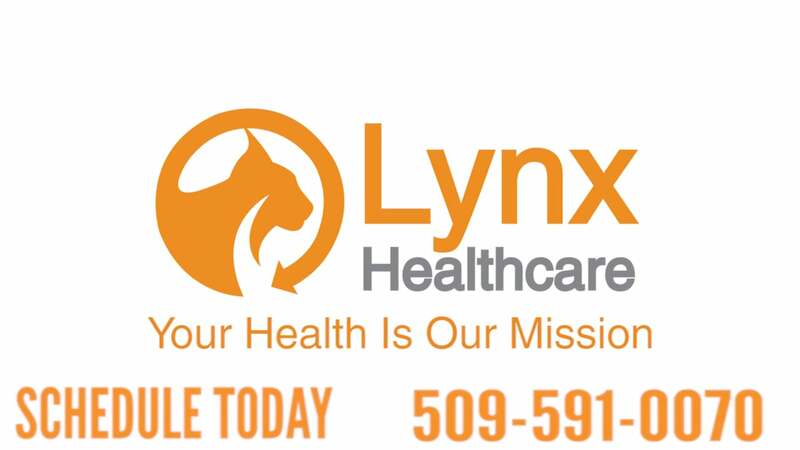 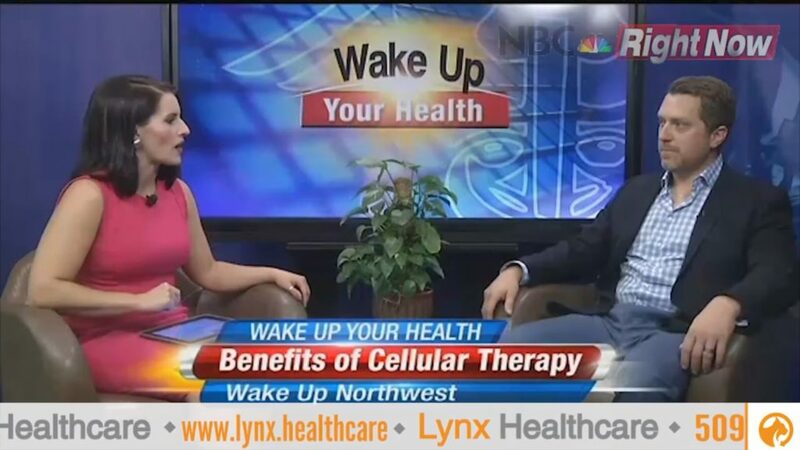 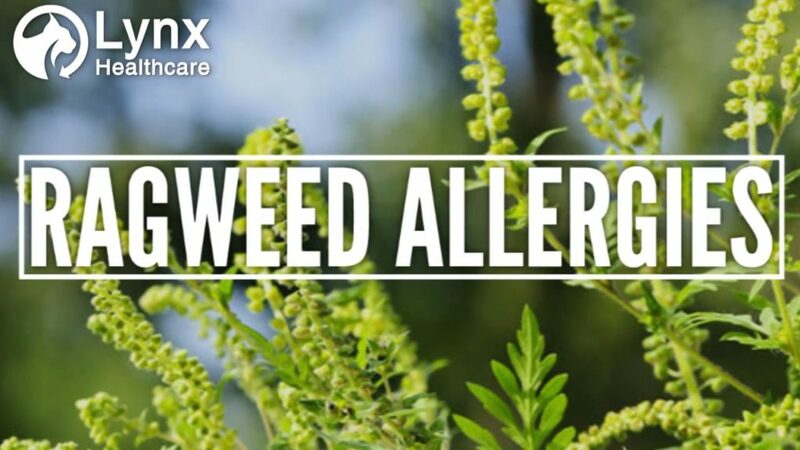 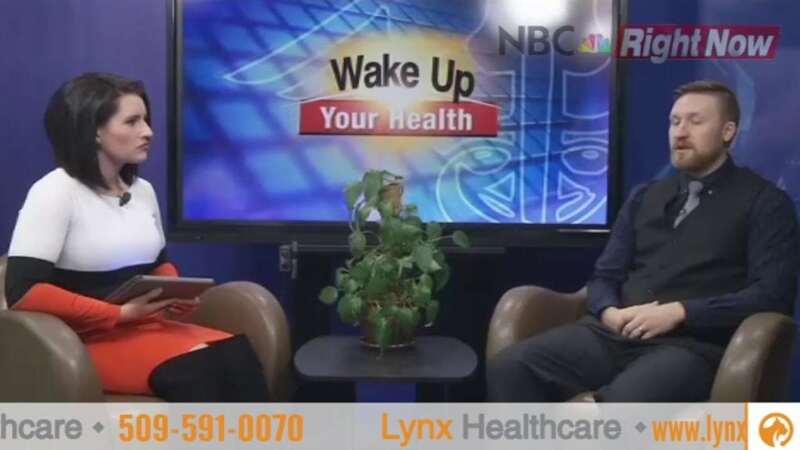 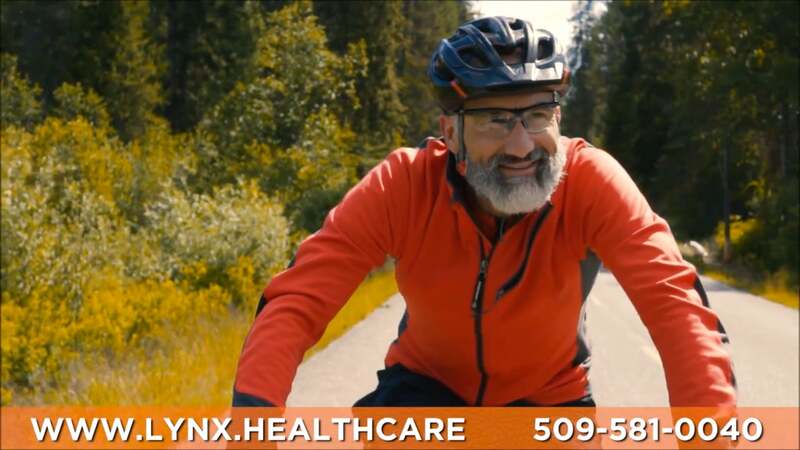 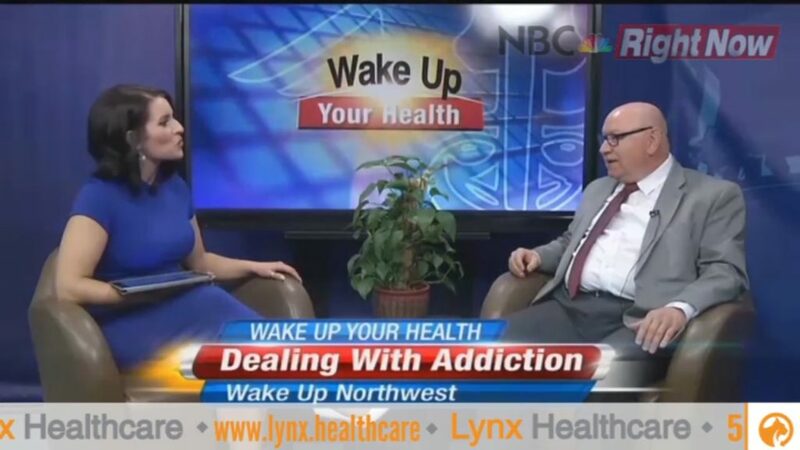 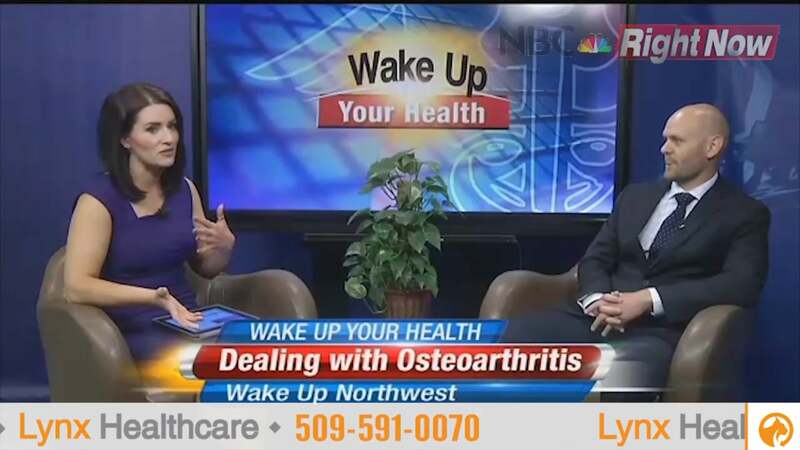 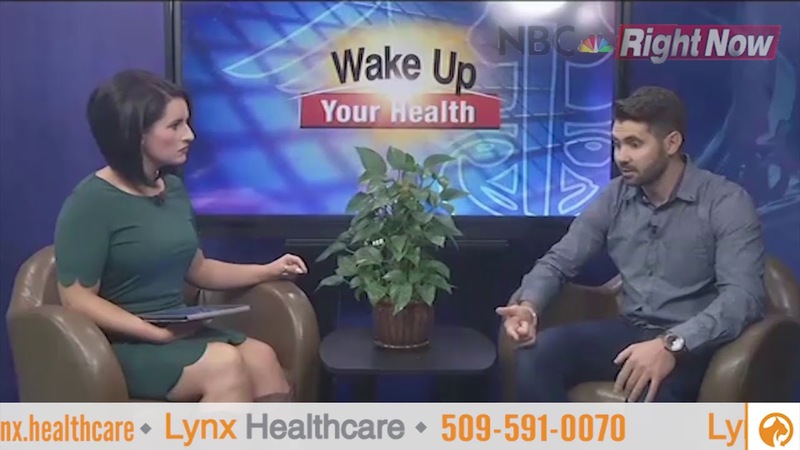 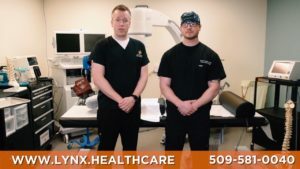 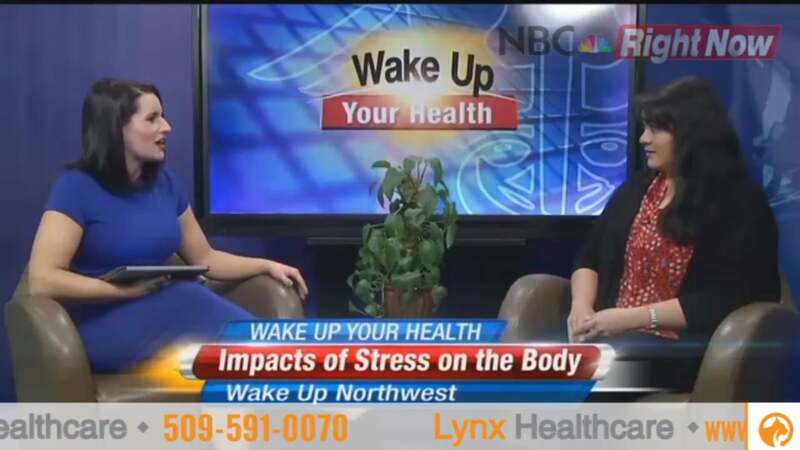 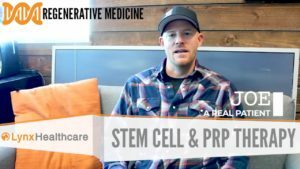 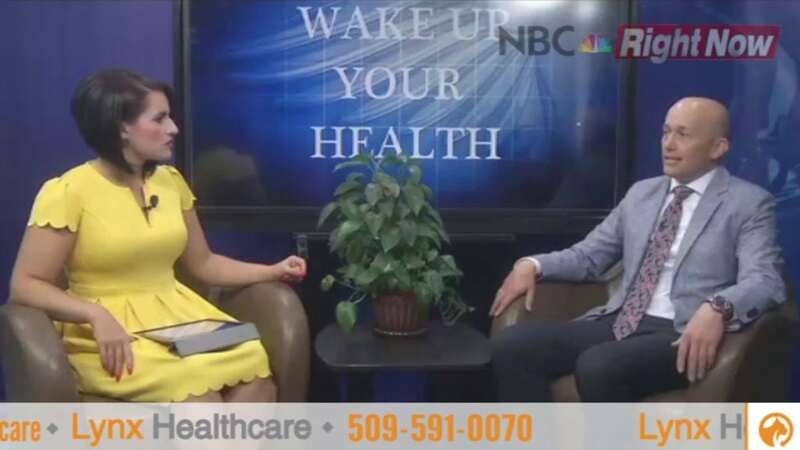 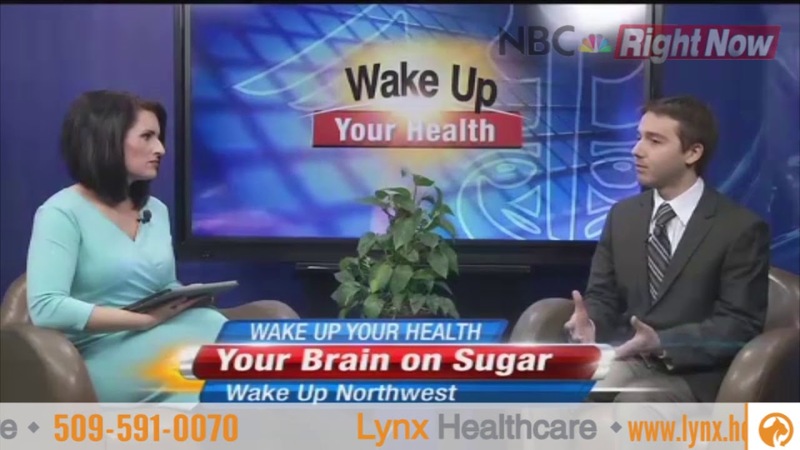 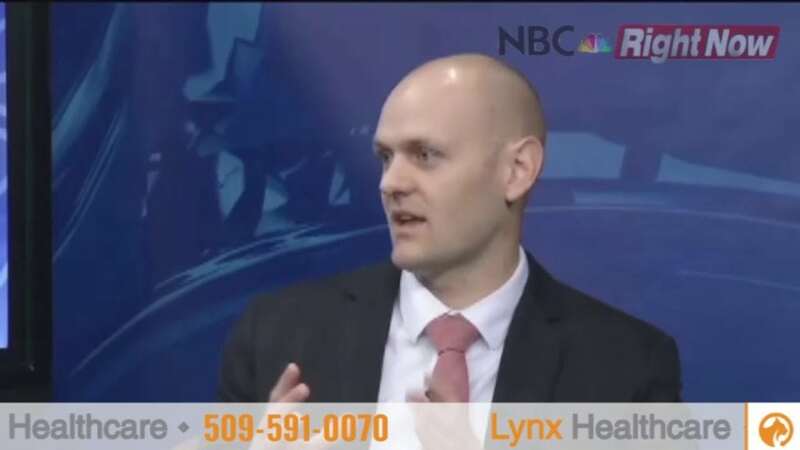 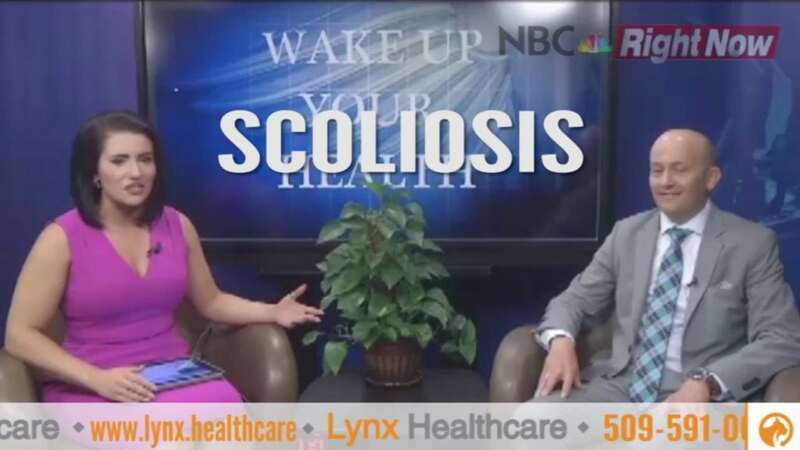 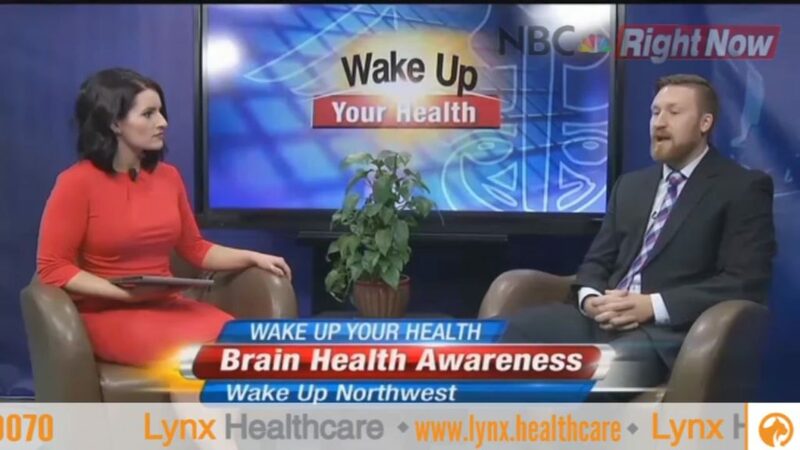 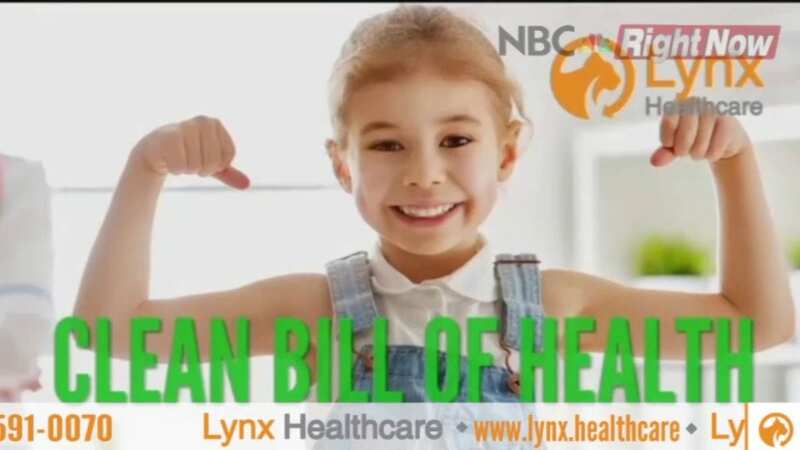 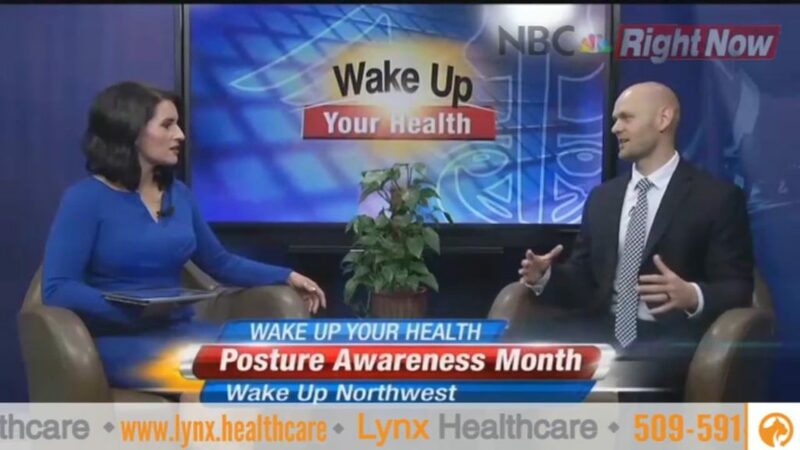 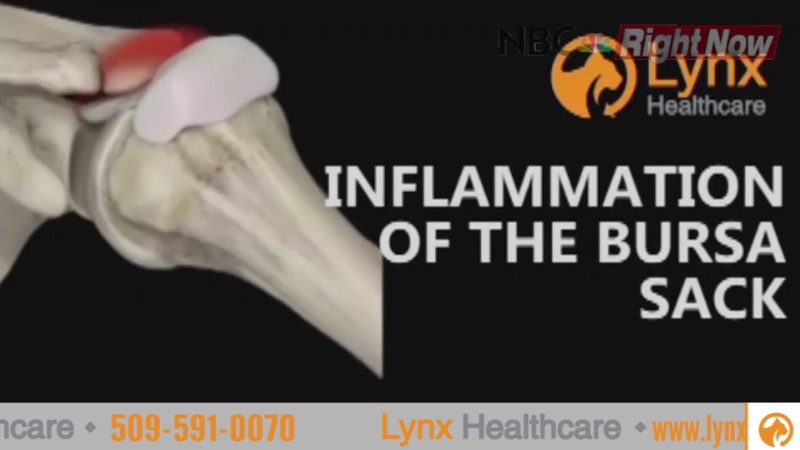 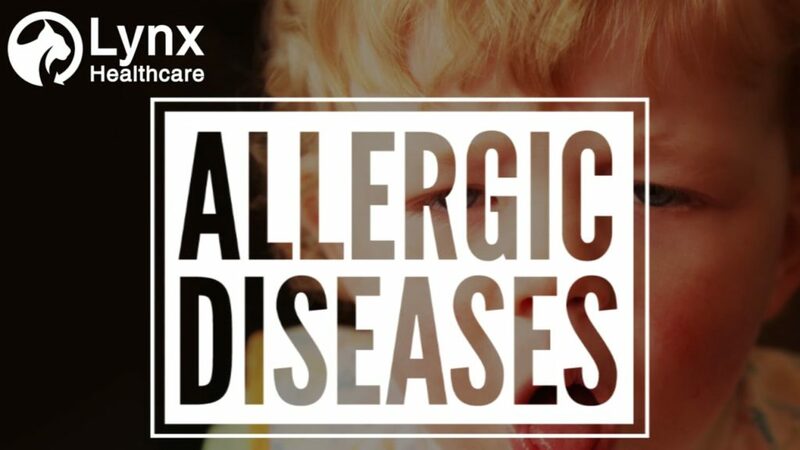 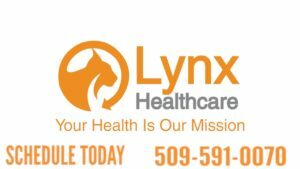 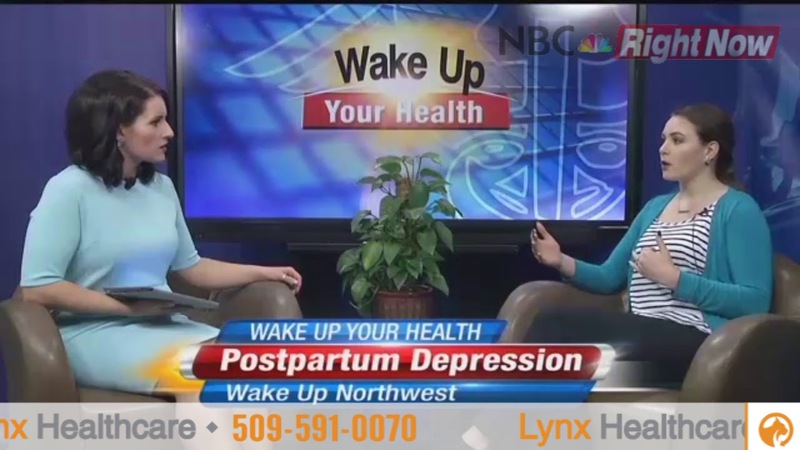 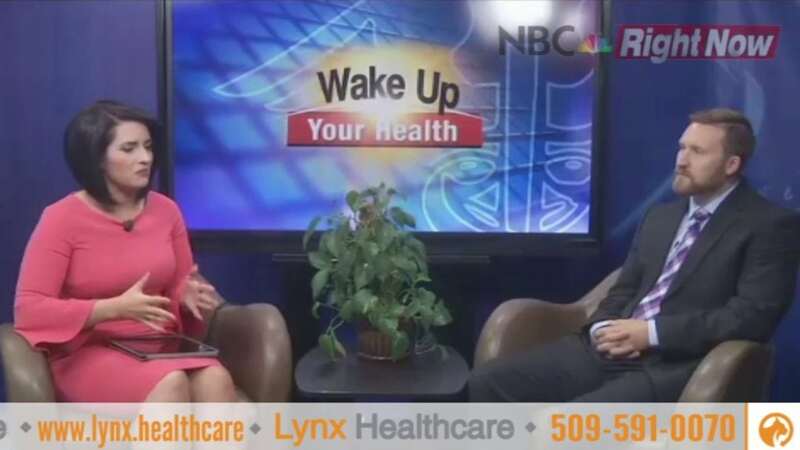 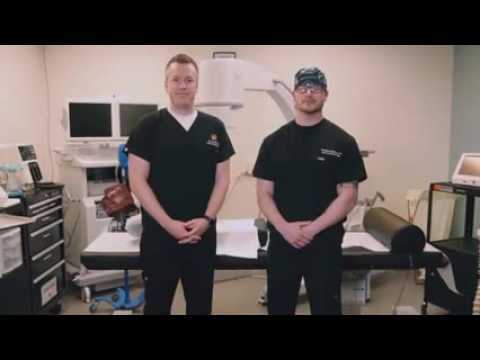 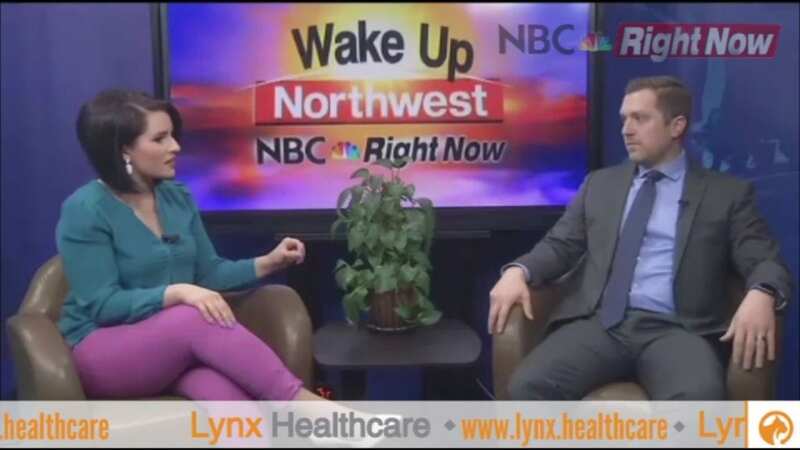 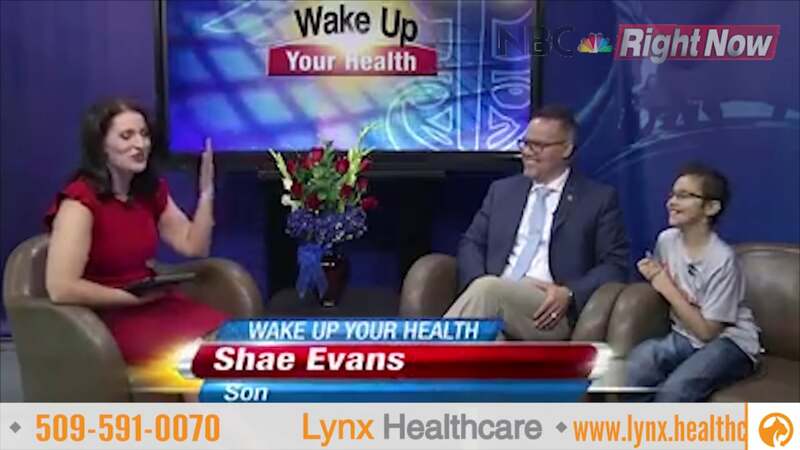 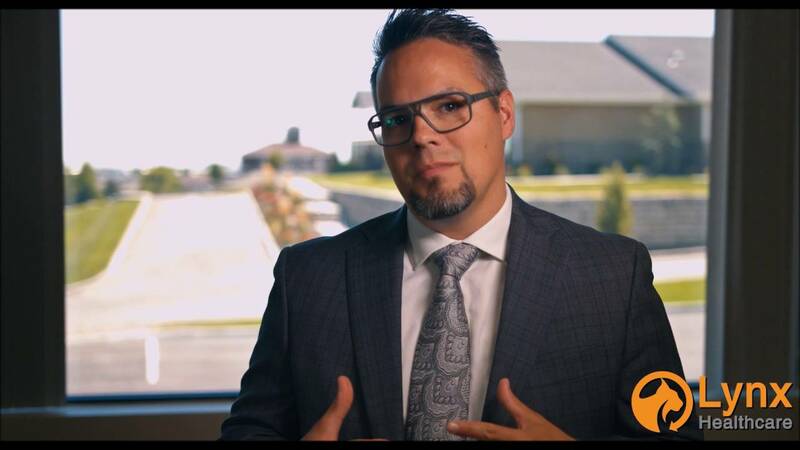 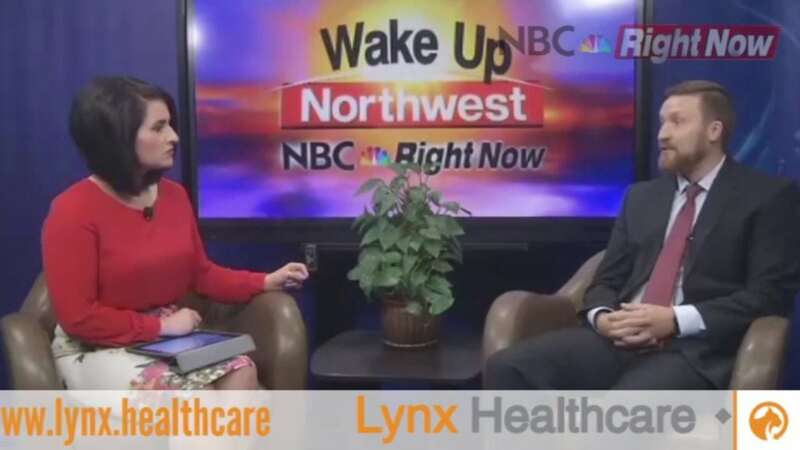 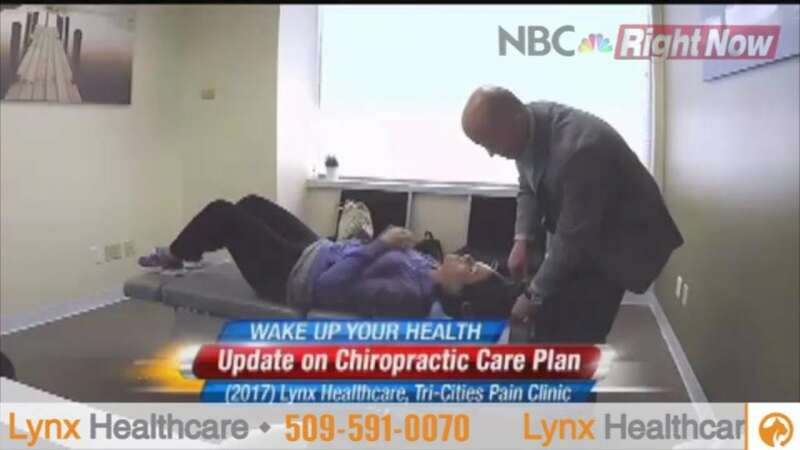 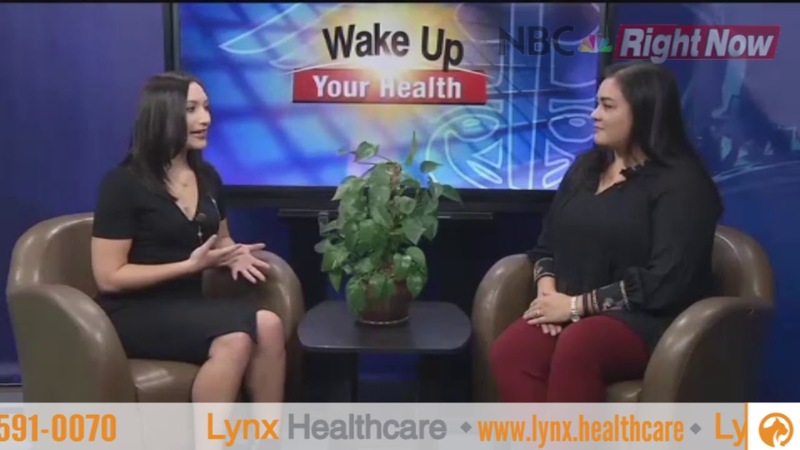 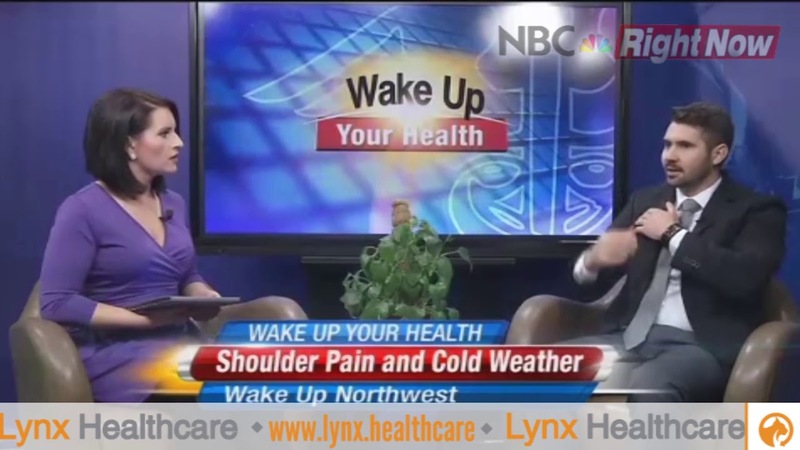 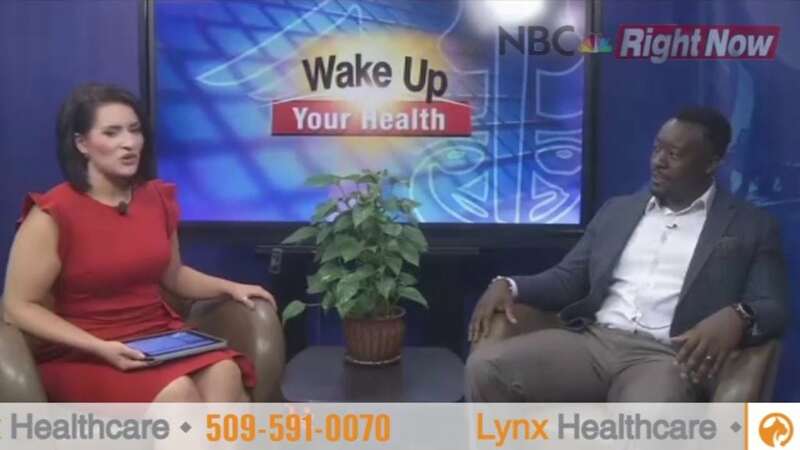 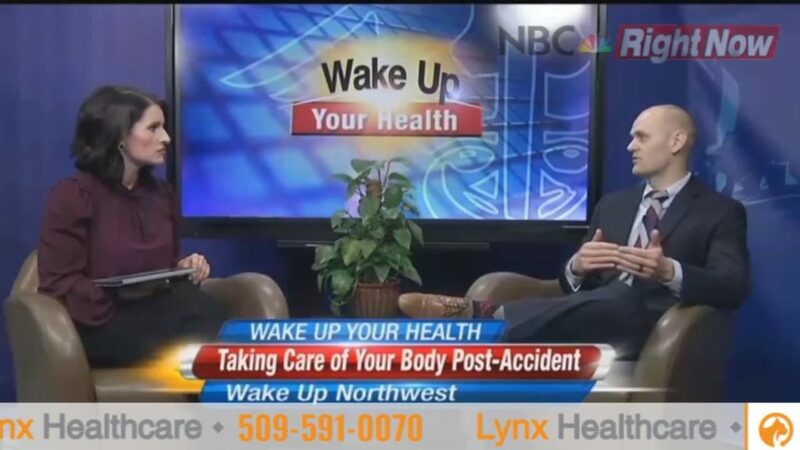 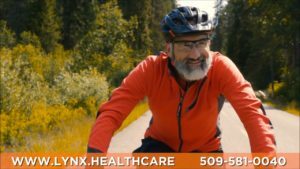 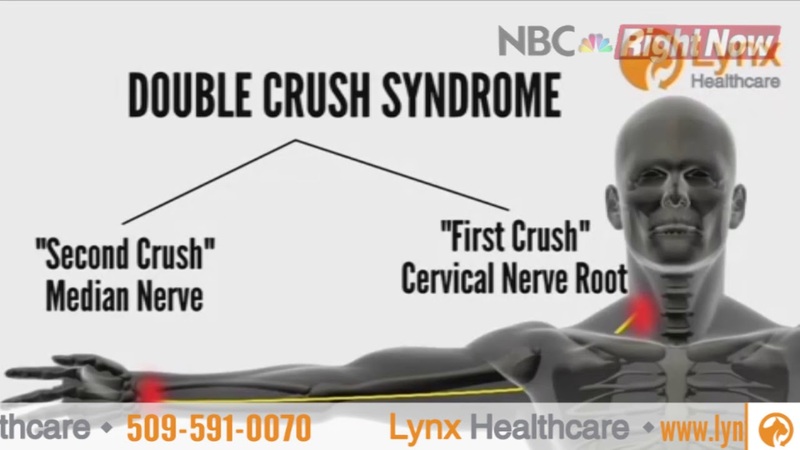 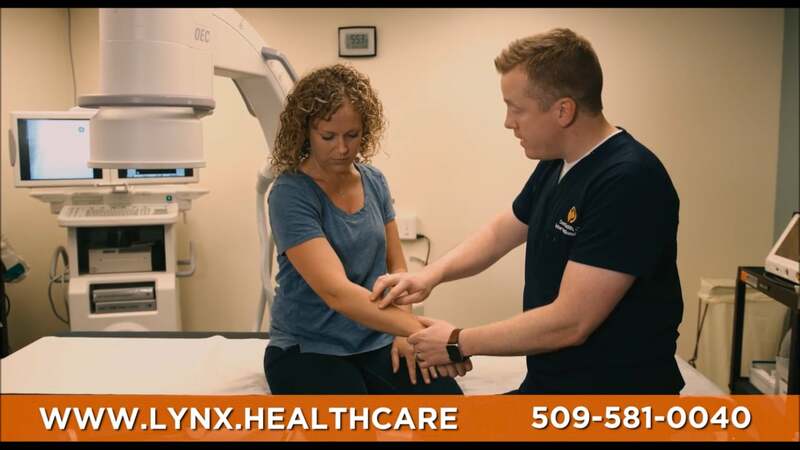 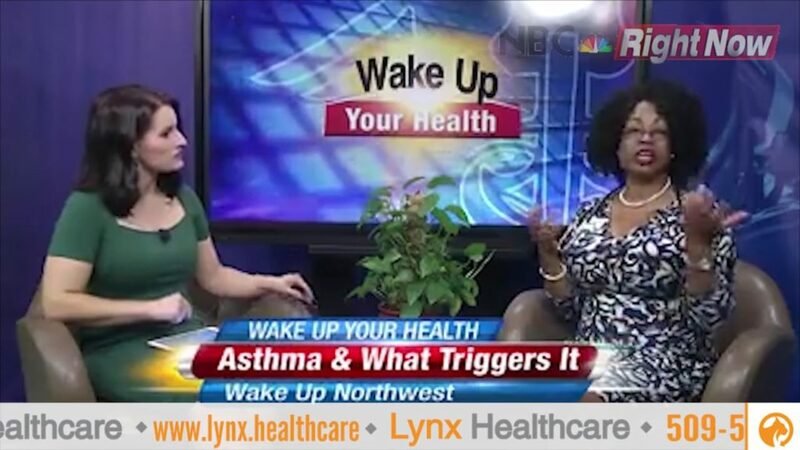 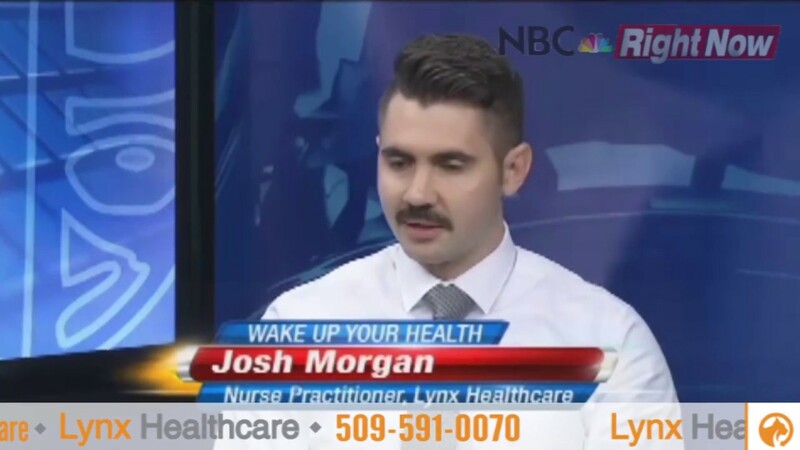 We have compiled a database of videos for you to learn more about Lynx Healthcare’s comprehensive medical services including pain management, regenerative medicine (PRP and cellular therapy), chiropractic care, and addiction medicine. 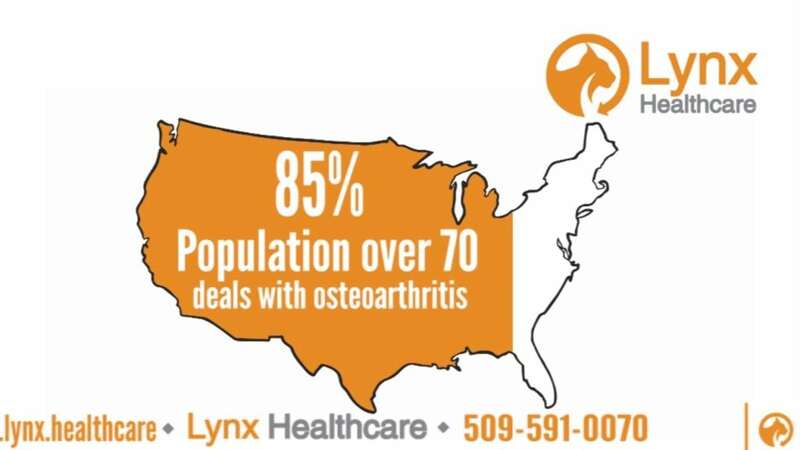 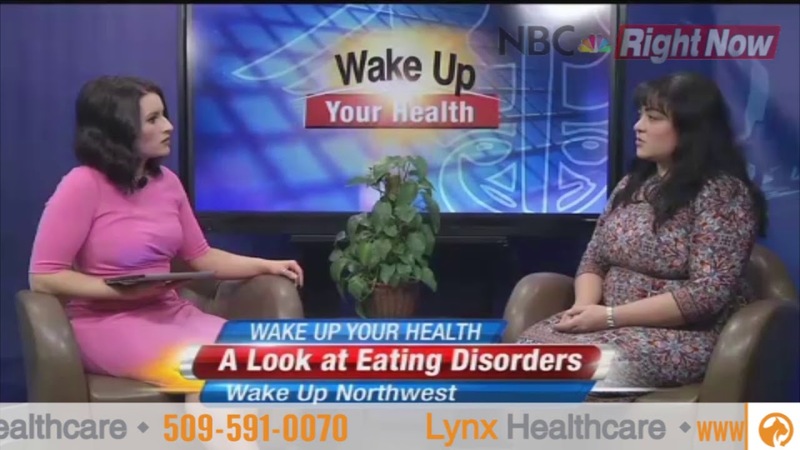 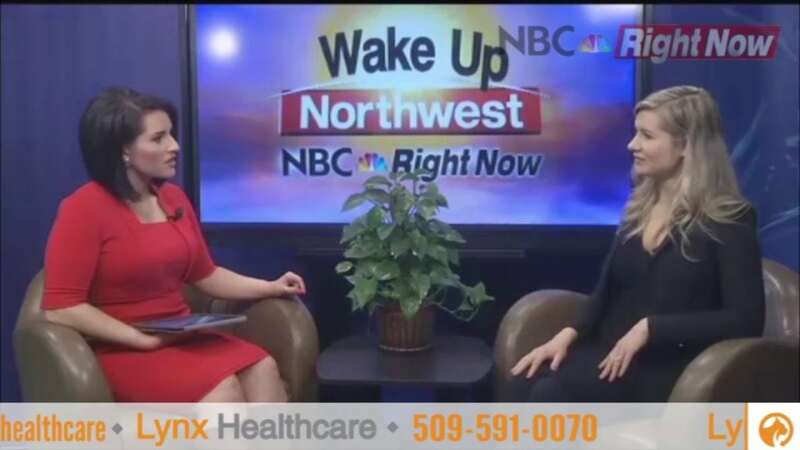 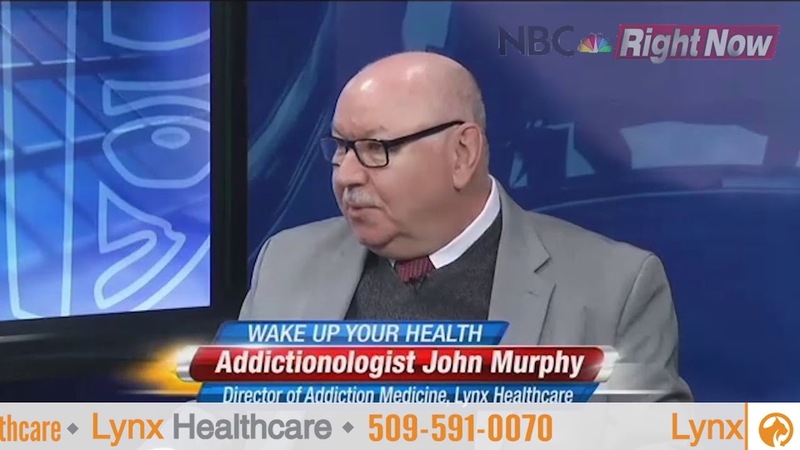 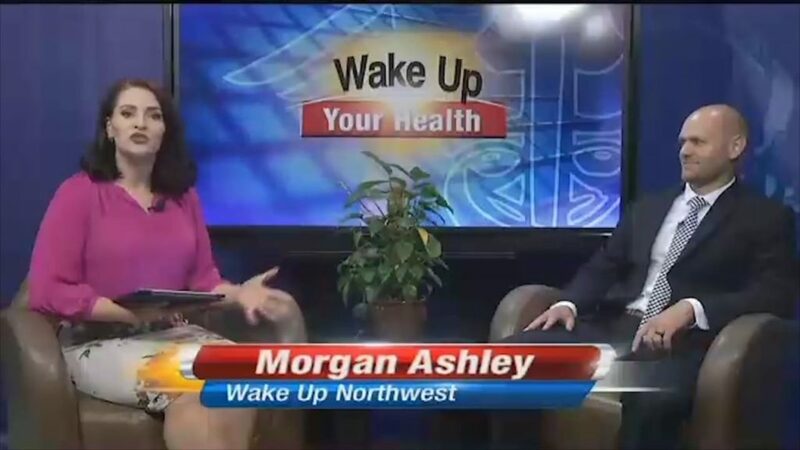 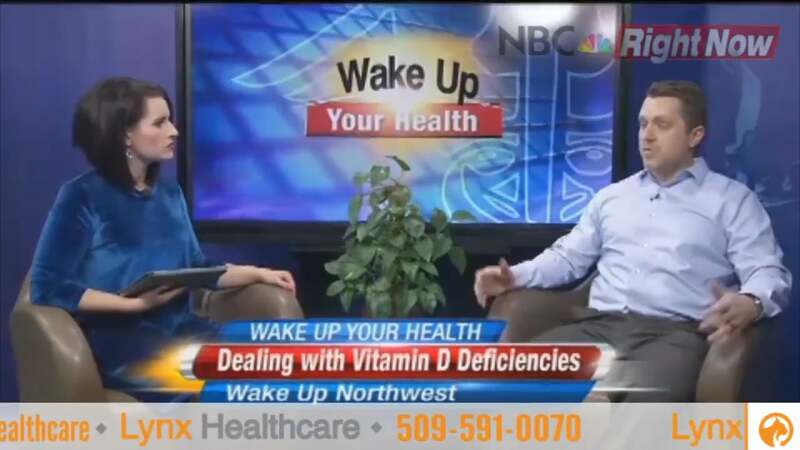 You can also find more information about our providers, locations in Washington and Oregon, and our exemplary medical care. 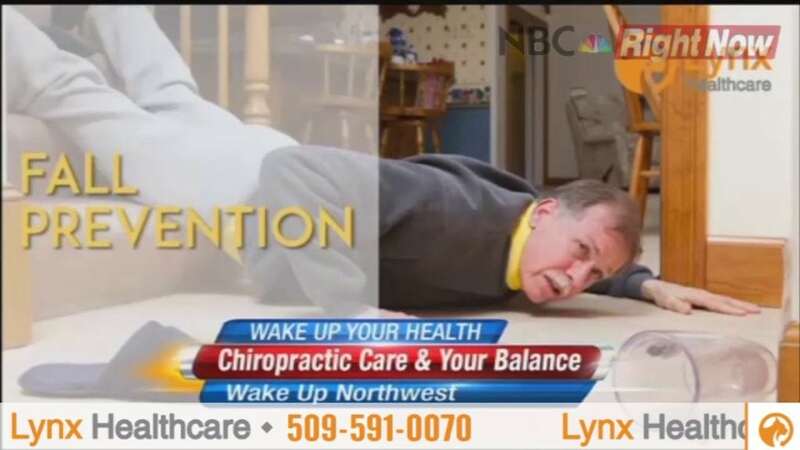 Please select a topic below. 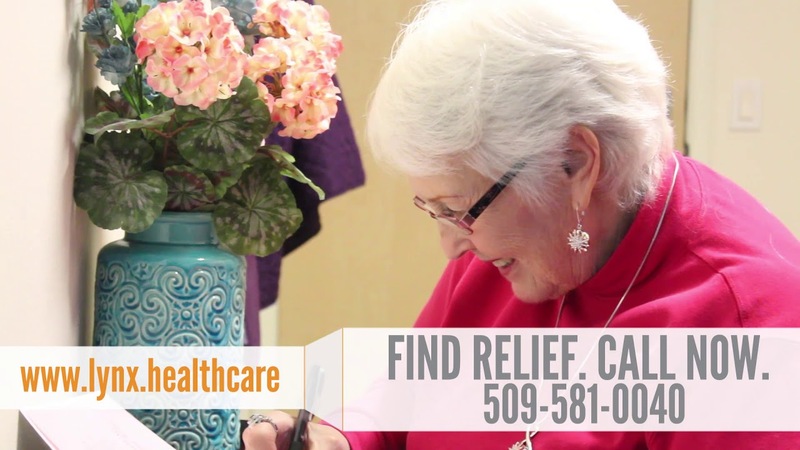 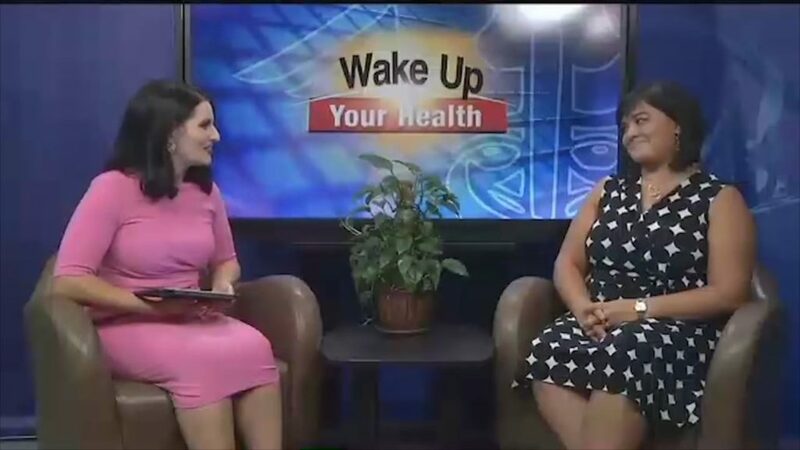 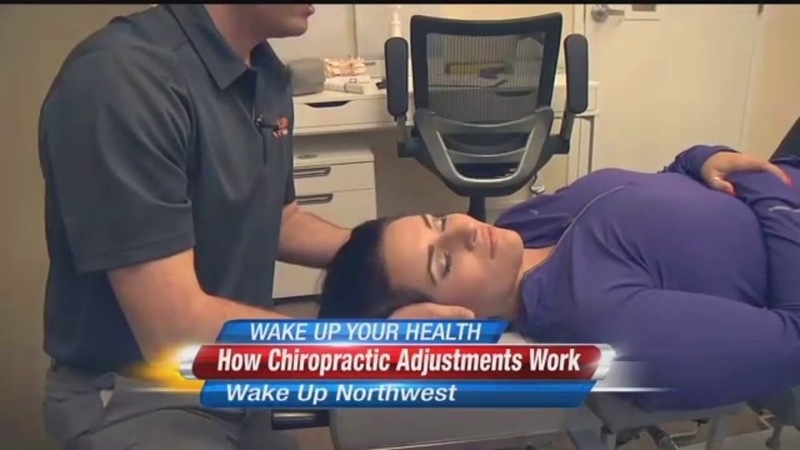 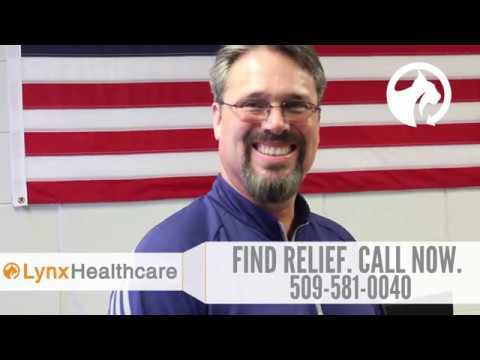 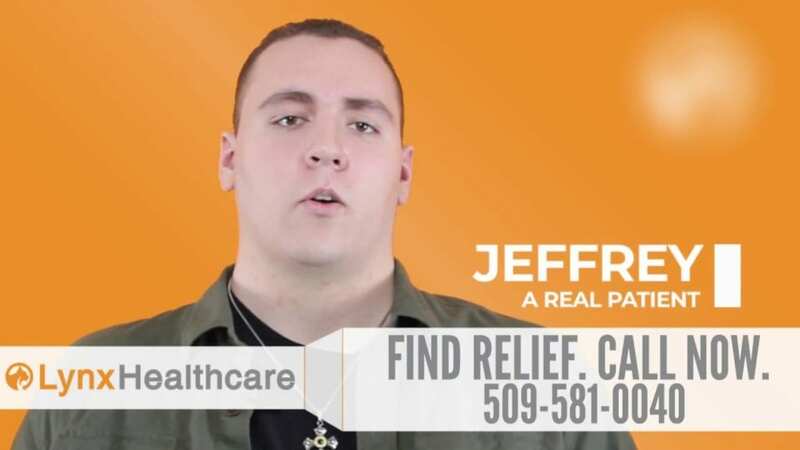 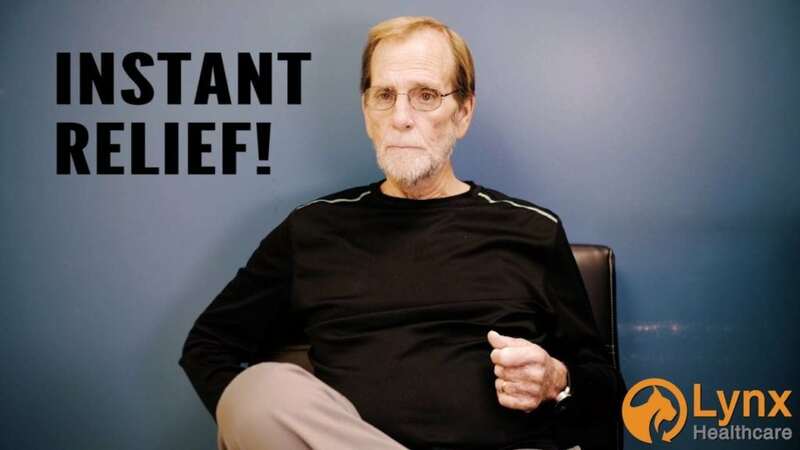 Patient Testimonial - Instant Relief!